Adopt-A-Thon Update: We are getting close to our Adopt-A-Thon target of 222 adoptions by the end of March! 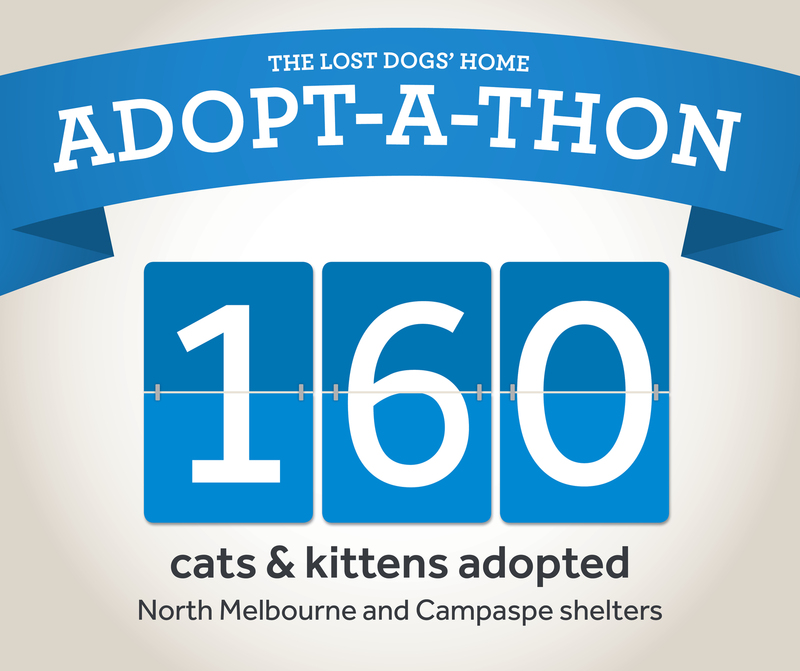 We are pleased to say that since launching our Adopt-A-Thon on March 5th we have had 160 cats and kittens adopted from our North Melbourne and Campaspe Shelters! With just 11 days remaining we urge you to adopt, foster and/or advocate to get the word out!